Can I grow marijuana from bag seed / street seeds? 5 Reasons to buy seeds. Looking for the terminal bud on a sativa-dominant marijuana plant. 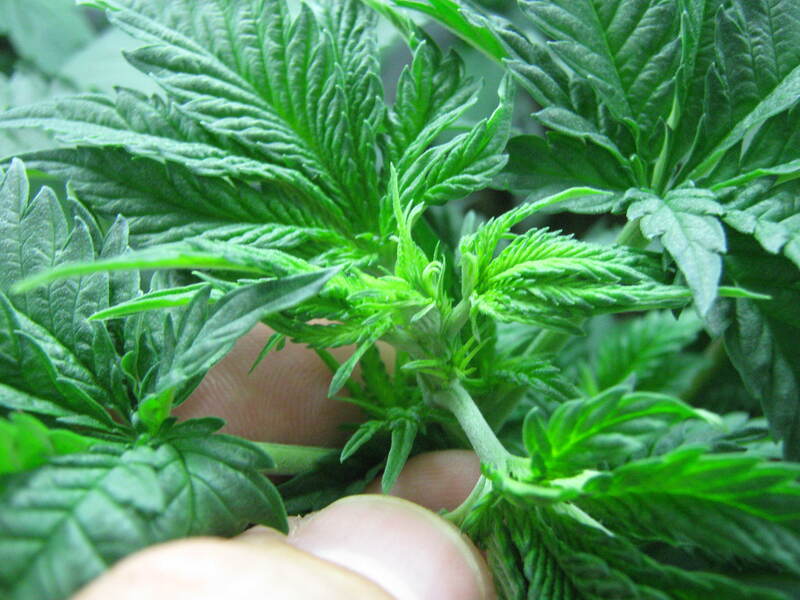 Autoflowering strain growers take note: Don’t top/trim your plants – they won’t like it, and don’t need it. They’re on a tight growth schedule, and most varieties won’t reach more than 3-4 feet tall.